The board of directors at Pennyrile RECC, Hopkinsville, KY, has named Alan Gates to succeed Greg Grissom as president/CEO. Gates, a veteran of nearly 30 years at the cooperative, had been serving as the interim chief executive since Grissom stepped down in September. Gates had previously served as Pennyrile RECC’s vice president for operations and technical services, having been named to that post in 2014. 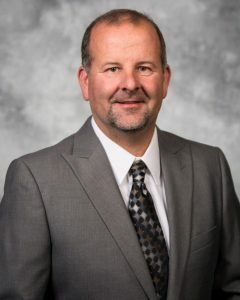 Pennyrile RECC Chairman Jimmy Futrell said that “with the strength of our internal employees,” the board knew it would find a new CEO from inside the cooperative’s ranks.